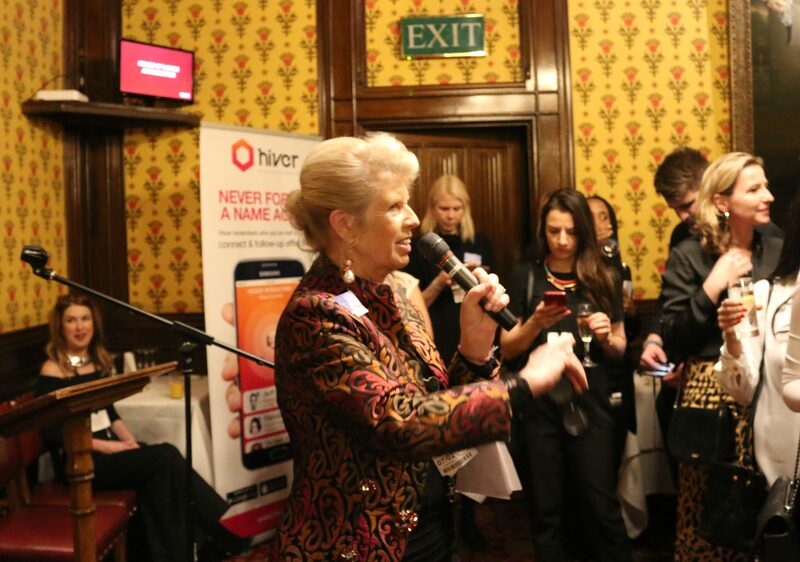 The 2019 Techpreneurs Awards for Women were held in the House of Lords on the 7th of February. Women empowerment in the tech industry was celebrated extensively. View our photos or read our press release to look back on this incredible evening. 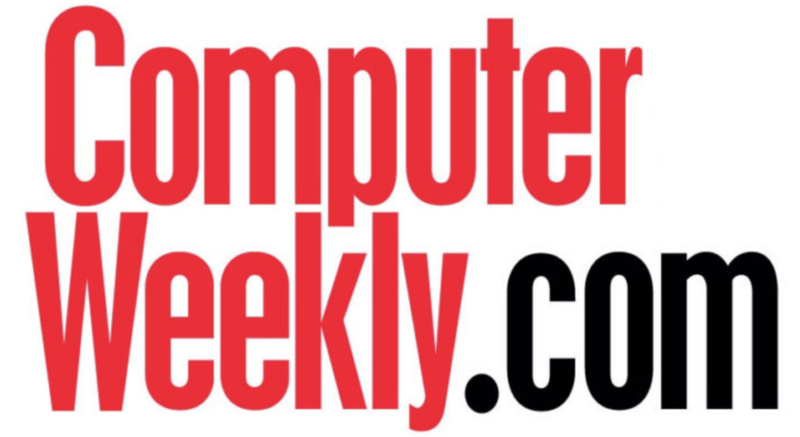 The Techpreneurs Awards were a success, and we are happy to announce this year’s winners. 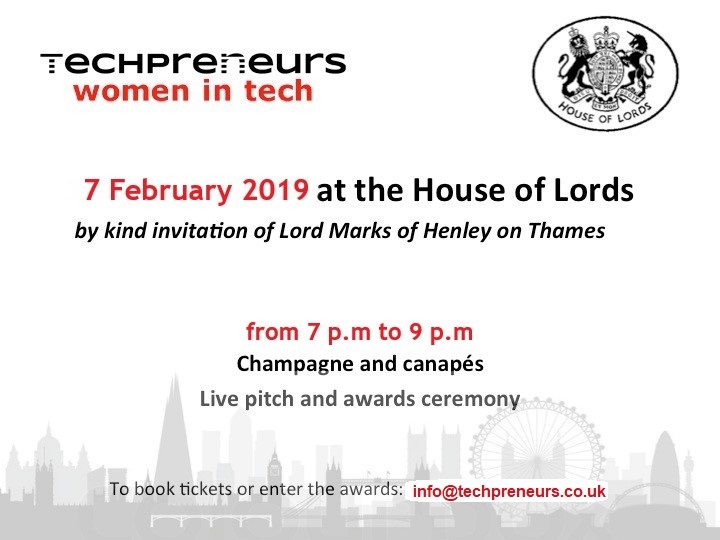 Meet the finalists of the Conceptual and Veteran Category for the Techpreneurs Awards for Women 2019, who will be pitching in the House of Lords on the 7th of February. Zsuzsa is a chartered engineer and a chartered scientist with an MSc in chemical engineering (2008) and a PhD in renewable energy (2012). She also holds several patents on biofuel production. In addition, she was also the youngest (and first women) laboratory manager in Oxford University. 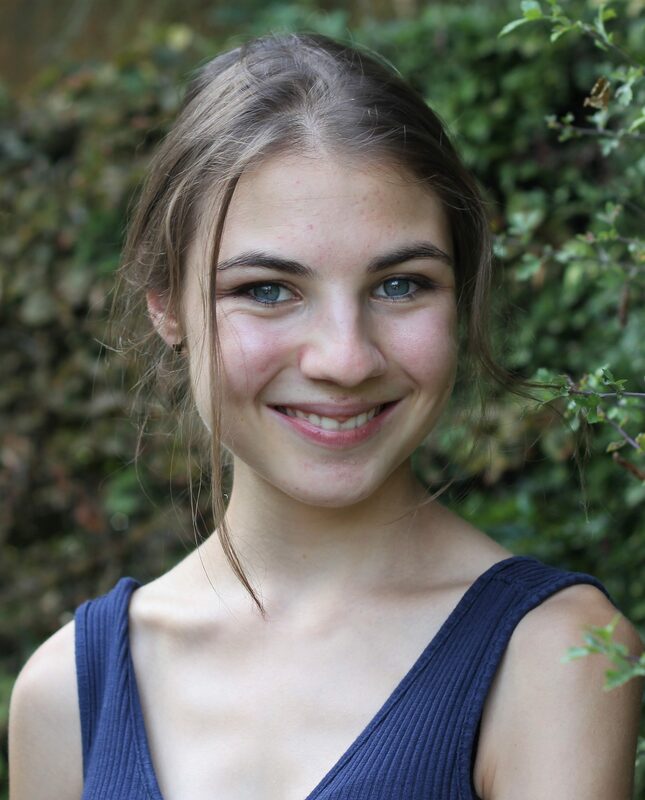 As a co-founder of Syrona, Anya has a background in mathematics and science. 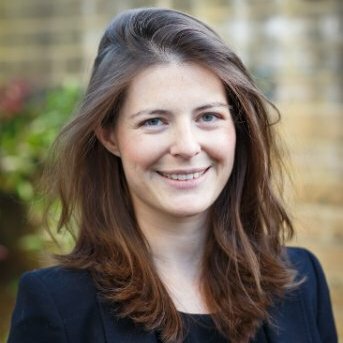 She is a graduate of Cambridge University and has diverse experience working in top tier investment banks such as Goldman Sachs and the EIB, the investment banking arm of the EU. Gita is the director and lead entrepreneur of TumourVue Ltd with 14 years of experience in artificial intelligence and Medtech. With a PhD degree in biomedical engineering and a PhD degree in biotechnology, she is role model for other women in innovative technologies. Alex is CEO and, with Jules Coleman, co-founder of Resi. 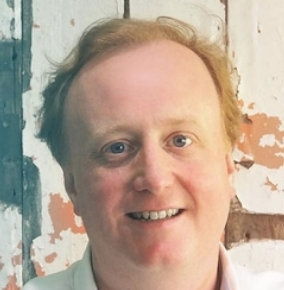 Prior to this, in 2012, the pair set up Hassle.com, now called Helping.co.uk, Europe’s largest domestic cleaning marketplace. In addition, Alex is an advocate for workplace well-being and regularly comments on issues such as mental health and maternity/ paternity rights. Lise leads the team at Walk With Path and is responsible for overall project management, product development and future commercialisation. Her background is in Human Biology and Innovation Design Engineering from King’s College London, Imperial College, and the Royal College of Art. Colleen’s career began in internationally renowned arts and cultural organisations including the Smithsonian Institution, the Art Institute of Chicago, the Whitney Museum and the Guggenheim, and carried through a freelance non-profit business development career in New York. 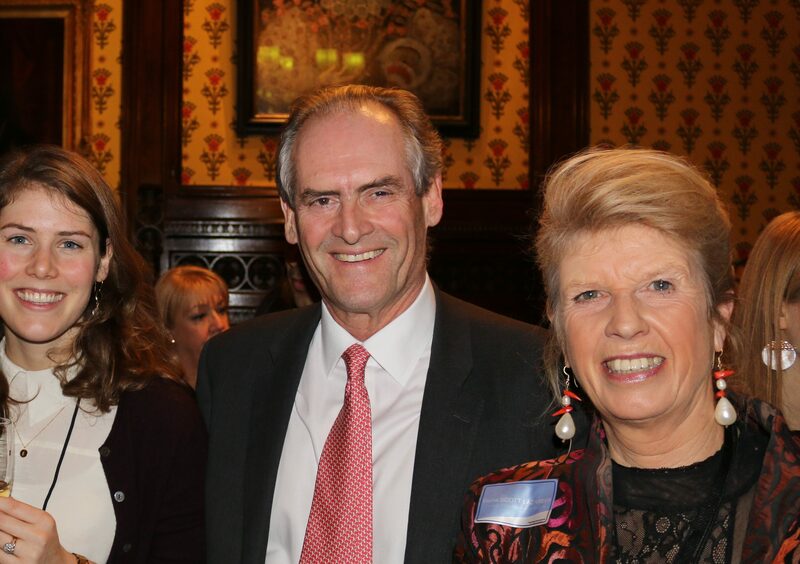 Thanks to the kind invitation of Lord Marks of Henley-on-Thames, we are fortunate enough to have the opportunity to host the 2019 Awards in the House of Lords. Enjoy a night celebrating your achievements and your company’s successes while networking with fellow entrepreneurs, VCs, business leaders and high net worth investors. for the Techpreneurs Awards for Women 2019. Are you a woman involved in a tech enterprise that has not yet started actively trading? Are you a woman who plays a definitive role in an existing tech enterprise which has been trading for less than five years and has a turnover of less than £10m? Why are these awards necessary? There are other awards out there for women entrepreneurs and for women in tech – but fewer for those who are both. Unfortunately the word “tech” and the idea of starting a business often conjures up images of alien stereotypes: usually male! Yet skills such as marketing, design, sales and team leadership are often just as important. So if you don’t consider yourself to be an expert in MYSQL or PHP or in ROI’s and cash flows, don’t worry: all you need is the ability to find the right people who are. There is nothing new about the movement to encourage more women into tech jobs where there are jobs to be filled and a painfully low percentage of women filling them. What is different about these Awards is the idea of encouraging women to actually start their own businesses. 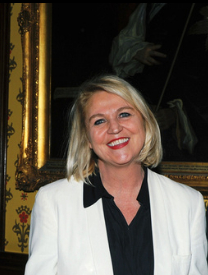 Eleanor Mills is Editorial Director of The Sunday Times and Editor of The Sunday Times Magazine which was named Supplement of the Year at the prestigious 2018 British Press Awards. 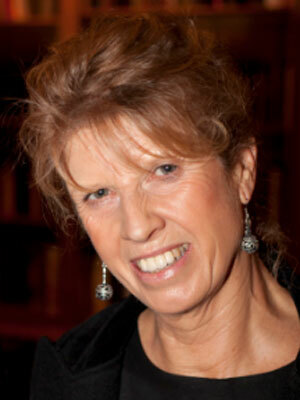 A passionate advocate of equality and keen feminist, Eleanor is Chair of Women in Journalism, the UK’s premier network for female journalists across print, radio, TV and online, Her publications include: Cupcakes and Kalashnikovs: 100 Years of the Best Journalism by Women, which is on the A level syllabus. 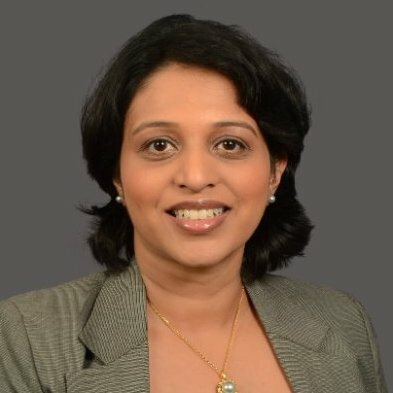 She is on the board of the New York based Centre for Talent Innovation think tank and is a trustee of the Juvenile Diabetes Research Fund (JDRF). She appears regularly on TV and radio and lives in London with her husband and two daughters. The Awards have gathered a panel of expert judges who know exactly what a solid tech proposition and strong leadership look like. Check back soon for more announcements as we continue to confirm the line-up. 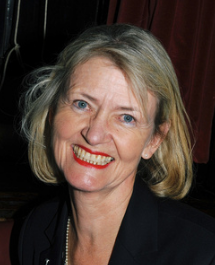 Since taking the helm at Funding London in late 2009, Maggie’s main focus has been the planning, creation and launch of new funds to continue to support the company’s mission. 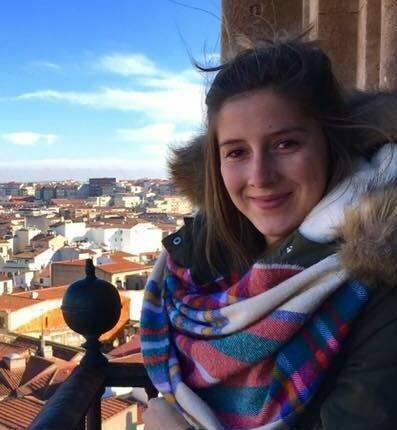 Camilla joined Burda in 2017 and heads up the London office, looking at investment across Europe including France, Scandinavia and Germany. 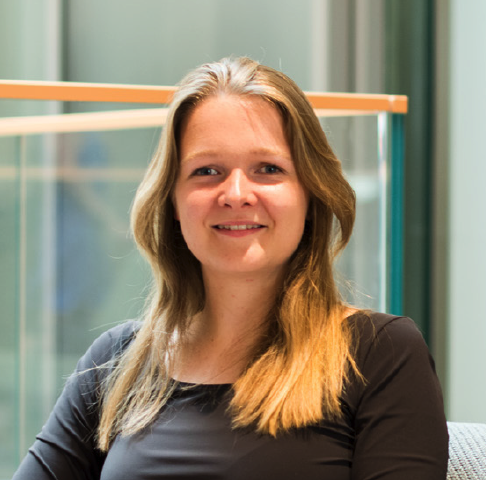 Camilla is a growth stage investor in B2C digital companies. Judith is a highly experienced consultant, award winning entrepreneur and co-creator of the #HANDSOFF campaign to end violence against women and children. Danvers is a qualified solicitor, and worked in corporate law firms in London for over 10 years, before taking up his first COO role in 2012. He joined InfoSum in 2016. 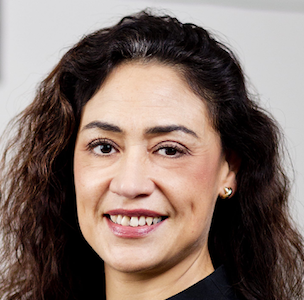 Daniela has over 25 years of international and diverse industry sector experience, ranging from senior general management expertise within global corporates such as Kodak, Avon Products and HAVI Logistics to technology SMEs. 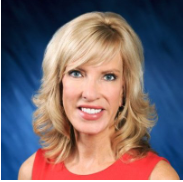 She is the Co-founder and COO of CyNation, a cyber security and compliance solutions firm. Manjari Chandran-Ramesh, is an Investment Director, Technology at IP Group plc where she takes an active role as a Board Director in various software (AI/Machine Learning) assets of the portfolio whilst also evaluating new opportunities. Most recently has been responsible for the trade sale of TheySay Ltd. A Rhodes Scholar, she has a PhD from University of Oxford (Mobile Robotics Group). Stephanie works in the Investment team at Notion (www.notion.vc) where she is actively searching for disruptive tech investments in the B2B space in Europe at the Series A/B stages. Prior, Stephanie worked at Columbia Lake Partners, where she was responsible for the analysis of growth stage technology companies and the structuring of venture debt facilities. 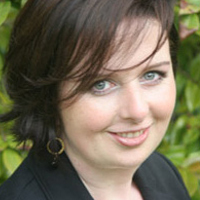 Bridget is an Angel investor who concentrates on technology start-ups founded by women. 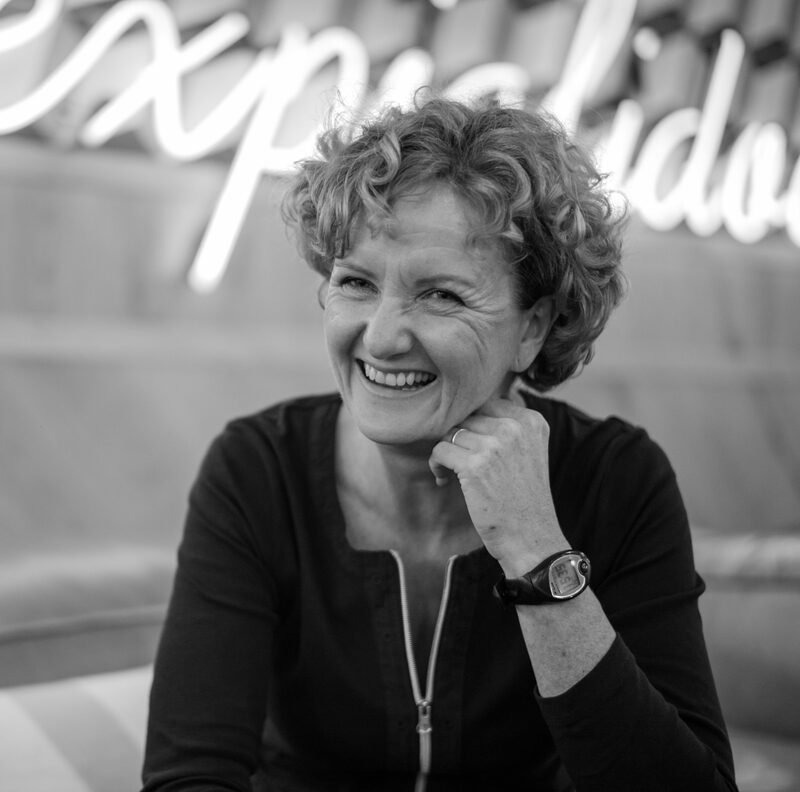 She has a background of over 25 years working in IT, digital and mobile at DHL, O2 and Telefonica as Programme Director where she specialised bringing new ideas and disruptive technologies quickly to market. 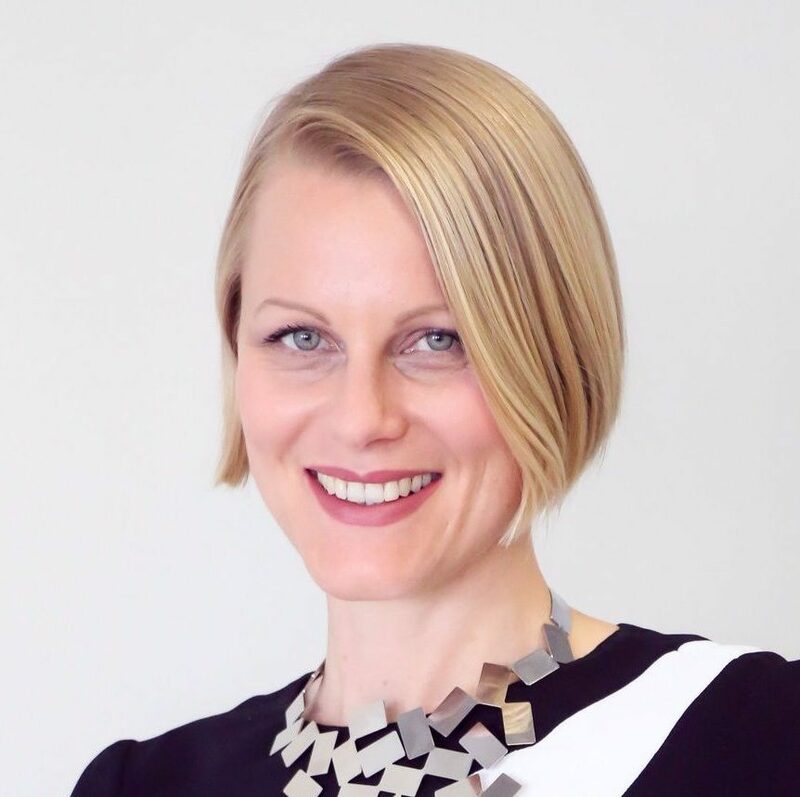 Bridget is an accredited coach and works with entrepreneurs supporting them in rapidly scaling their businesses and obtaining external investment. Group Corporate Development Director, CentralNic plc. 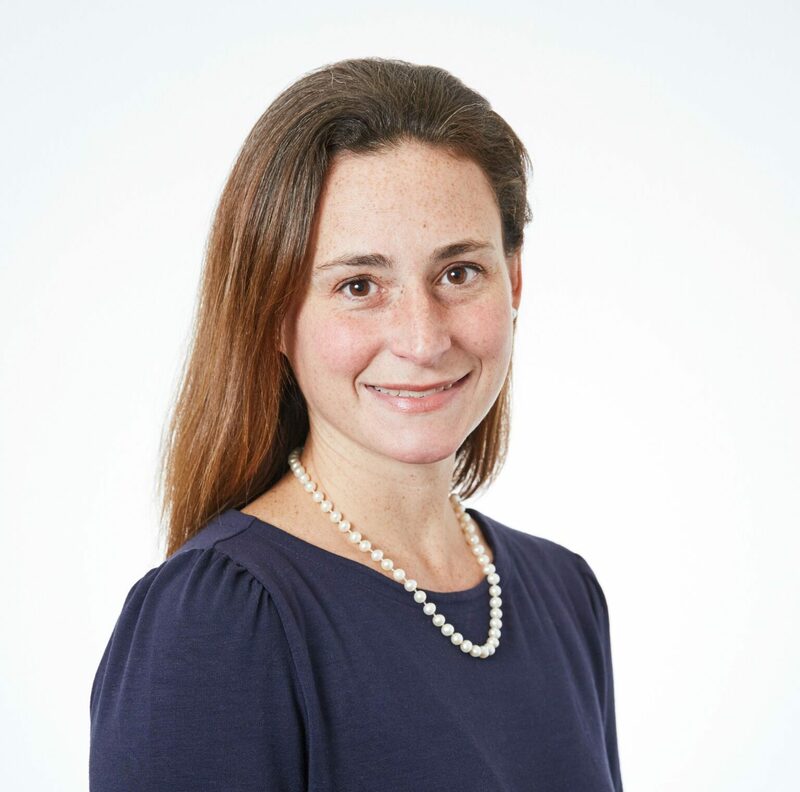 Sarah Ryan is the Group Corporate Development Director at CentralNic plc., sourcing and executing acquisitions to implement the company’s acquisition-led growth strategy. Previously, had similar roles at LexisNexis and Thomson Financial and began her career as an investment banker at Merrill Lynch. Silicon Valley technology senior executive and board member with multi-billion dollar revenue record. Her focus is on creating value for companies through growth and scale, with emphasis on high margin revenue. Marcia was a core member of the semiconductor unicorn, NetLogic. She led its growth from zero revenue to IPO to a sale to Broadcom for $3.7 billion. She advises founders and CEOs helping them scale & grow, and mentors young entrepreneurs. Serial entrepreneur driven by big mission business ideas in the technology, real estate and innovation sectors. 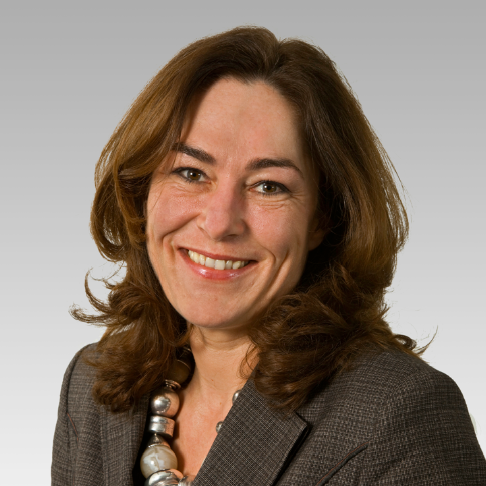 Claire Cockerton is a specialist in tech clusters, innovation services and startup eco-systems. Her focus is on building and growing companies that are out to make a positive social and economic impact. We are grateful for the support and sponsorship these organisations offer – we couldnt run the Awards without them. “The Techpreneurs awards bring together a deeply connected network which resulted in both VC investment as well as commercial outcomes for VChain’s business development in aviation and defence. There is no other award which gives a platform this prestigious to women in technology, and I highly recommend them”. There are a number of benefits for you and your company from applying to or attending the awards. Network with other entrepreneurs, VCs, business leaders and more. The 2019 Awards will be the fourth, with an impressive list of previous finalists, judges and ambassadors. The 2018 Awards took place on 18 January 2018 at the House of Commons. 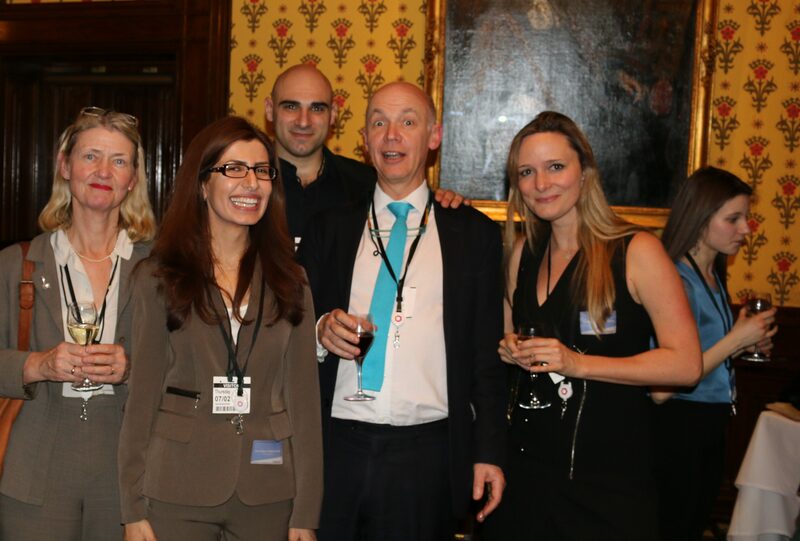 The 2015 Awards took place on 10 December 2015 at the House of Commons. The 2014 Awards took place on 26 June at the University Women’s Club in Mayfair. The Awards attract interest from a diverse range of publications, demonstrated by this selection of press coverage from previous years.